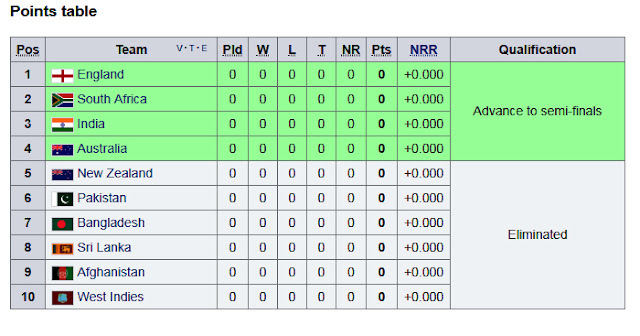 Most of the teams are forming very well in recent years. 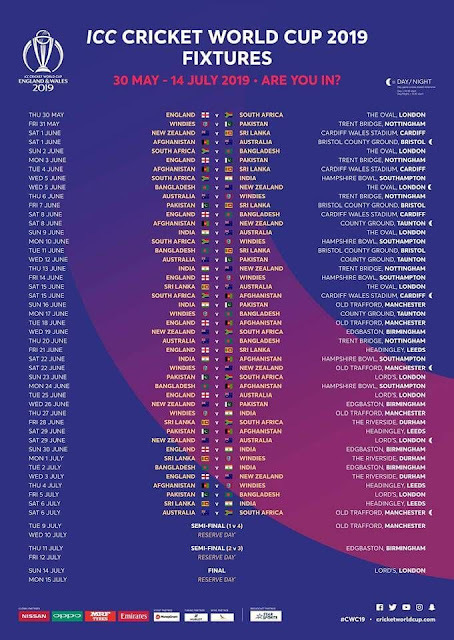 So it is difficult to predict the winner of the ICC WORLD CUP 2019. But experts say, that India, England & Australia. 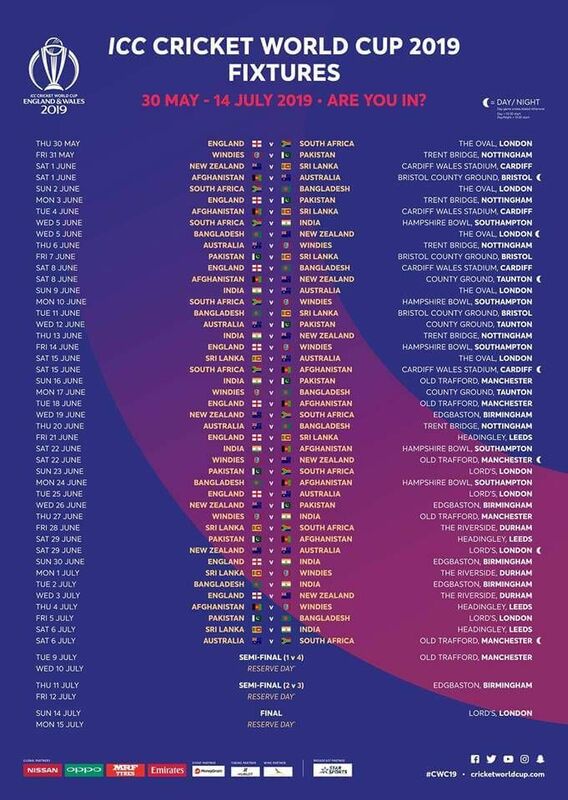 England the host nation of the ICC WORLD CUP 2019 are playing in home condition so England is always favorite. Australia, Known for bigger tournaments are really eager to win the ICC WORLD CUP 2019. Since David Warner & Steve Smith is also returning to the team. India, one of the cricketing giants of the world under the leadership of Virat Kohli is really desperate to win the ICC WORLD CUP 2019.